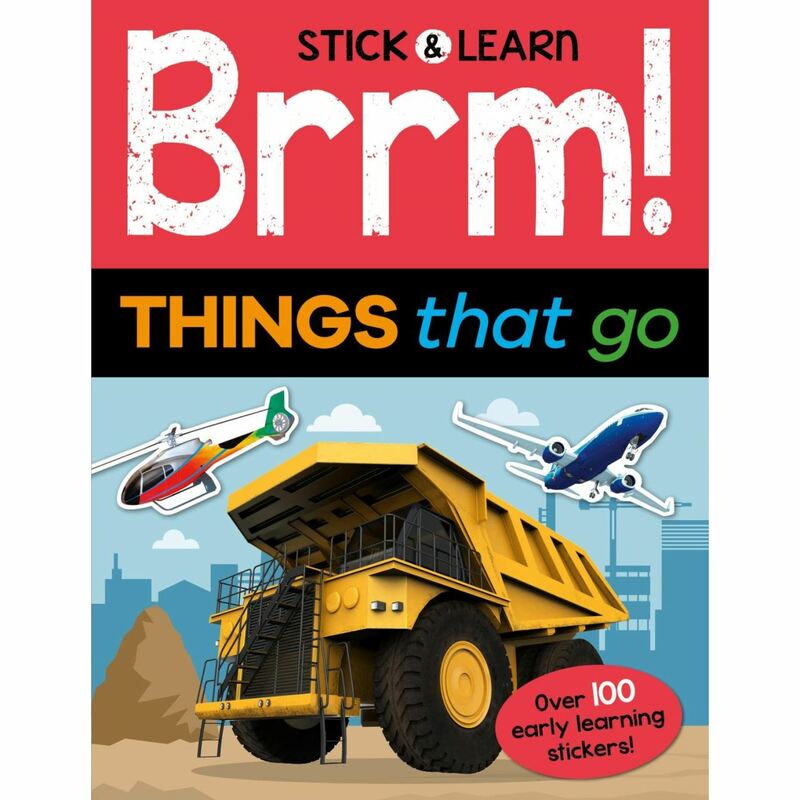 Learning about things that go is great fun with this brand new Stick & Learn series. 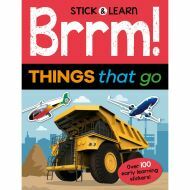 In Brrm! Things That Go, boys and girls age 3 and up will discover a different vehicle on every spread, including tractors, trucks, trains, ships and planes.